This league is currently in progress and is scheduled to end on November 08, 2018. The DHPL League runs a series of 14 events during the season. 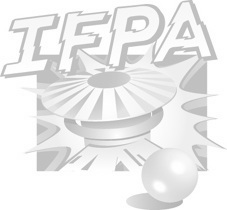 We use a IFPA scoring (7,5,3,1) in a randomized match play format in groups of 4 or less and play 5 games a night. Two sessions are grouped together and we play a tournament finals every two league nights. (10*2=20). The top 4 players with a combined score over 10 match play games will play in a PAPA scoring (4,2,1,0), 3 randomized game final (3*2=6). League points are accumulated each event which will qualify you for A,B,C,D or E division for the DHPL League Finals.